All of our Aluminium sliding doors are custom made to suit the style of your home, in doing this we can provide the best possible fit for your replacement windows and doors. We only use highest quality aluminium products which are powder coated to ensure the longevity of the window frames. Available in a range of anodized and powder coated finish to suit your needs. 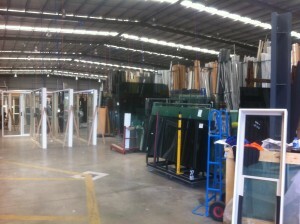 We also provide matching aluminum awning windows, aluminium double hung windows, aluminium sliding windows and doors. All aluminium sliding doors and aluminium stacker doors are fitted with powder coated double latch locks for better security. Compliant with AS 2047-1999 and AS 1288-2006. 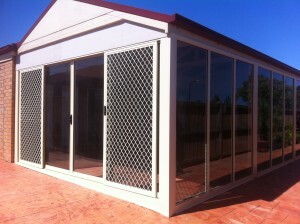 Aluminium sliding door replacement Melbourne, Aluminium door replacement Melbourne, Sliding door, Stacker door, French door, Aluminium sliding door Replacement Melbourne, Bifold door, Front door, Entry door. Private homes, Unit blocks, Apartments, Body Corporate, Shop Fronts and Holiday Homes. 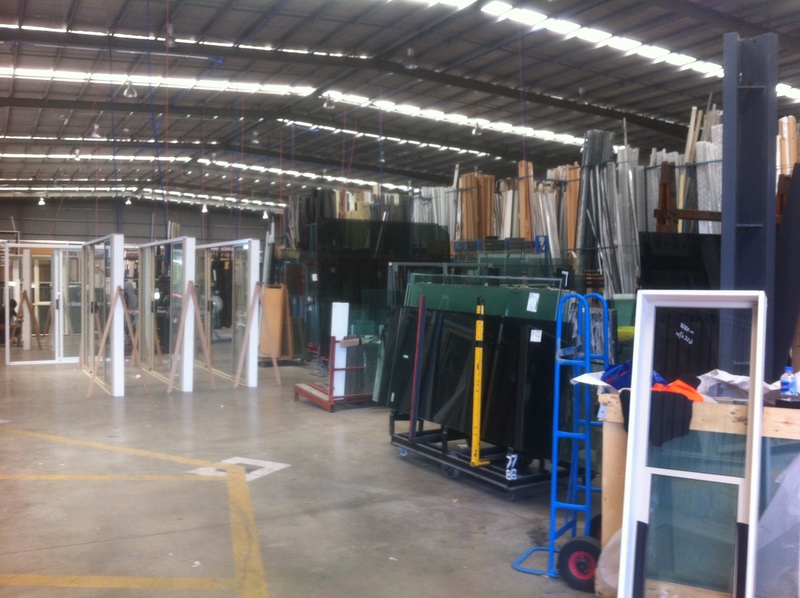 Window Replacement Melbourne Replacement windows Replacement Sliding Doors, Replacement Entry Doors, Replacement Timber Windows and Doors. 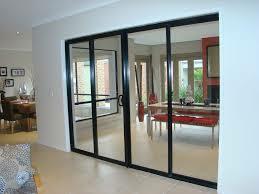 Aluminium sliding door replacement Melbourne.